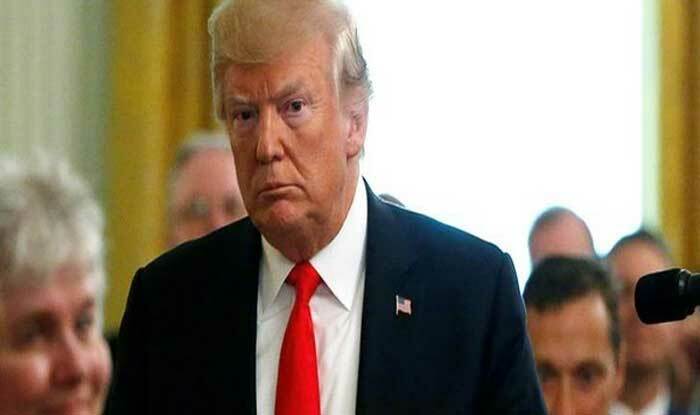 New York: Over 60 per cent of millennials in the US are unhappy with President Donald Trump, and only 37 per cent view him favourably, a new survey has revealed. Conducted by the University of Massachusetts-Lowell, the survey looked at the opinions of 1,000 Americans aged 18 to 37. Trump’s performance was rated on key issues like gun control, immigration policies and possible 2020 presidential candidates. Nearly 70 per cent do not approve of Trump’s behaviour on Twitter saying that he tweets too much. “Republican millennials like Trump and like the job he’s doing as president, but two-fifths of them want the president to tweet less,” said John Cluverius, Assistant Professor at the varsity. “It goes to show that even among his staunchest supporters, there’s concern about the President’s personal approach to the office,” Cluverius said. On the issue of gun control, 60 per cent expressed support for increasing restrictions on the purchase and carrying of firearms, while 21 per cent said the current restrictions were enough as 18 per cent even favoured fewer restrictions. On immigration, millennials demonstrate far less liberal attitudes than on the other issues. The poll also asked millennials about potential 2020 presidential candidates. On that, 54 per cent said they will support whoever the Democratic nominee be, compared to 27 per cent who said they would vote for Trump. Joe Biden and Bernie Sanders were the most liked politicians by the millennials. “Young Americans continue to be sceptical, pessimistic and disillusioned by the state of the country and its future course, and more than any previous generation of young Americans, they identify very strongly with the Democratic party,” Cluverius noted. The poll has also revealed that although millennials make up almost half of the total users on Twitter and Facebook, only 37 per cent view these social media platforms favourably, while 50 per cent view it unfavourably. “Younger millennials may be switching to platforms like Instagram and Snapchat, but I think this finding reinforces the idea that while lots of people use these services, they don’t make people happy,” Cluverius said.